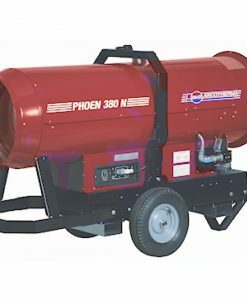 Equipmentland offers a full line of heaters. 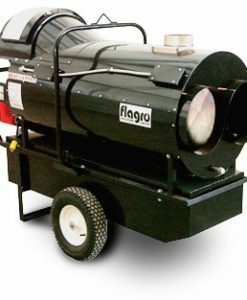 Direct-fired, indirect-fired, diesel, propane, natural gas, flameless and electric heaters. We are an authorized dealer for all manufacturers listed. 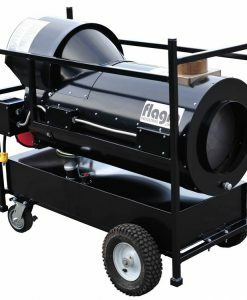 A full line of accessories is available including remote thermostats, tanks, ducts and ducting and duct splitters. 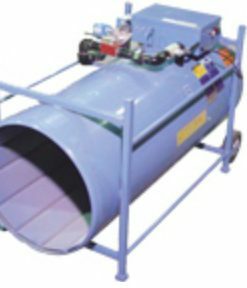 Equipmentland’s knowledgeable staff will outfit you with the most efficient and affordable heater for your need. 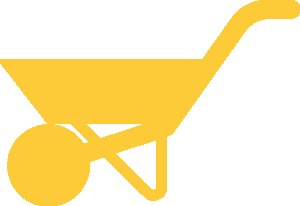 Multiple unit discounts, quick delivery and fast friendly service. 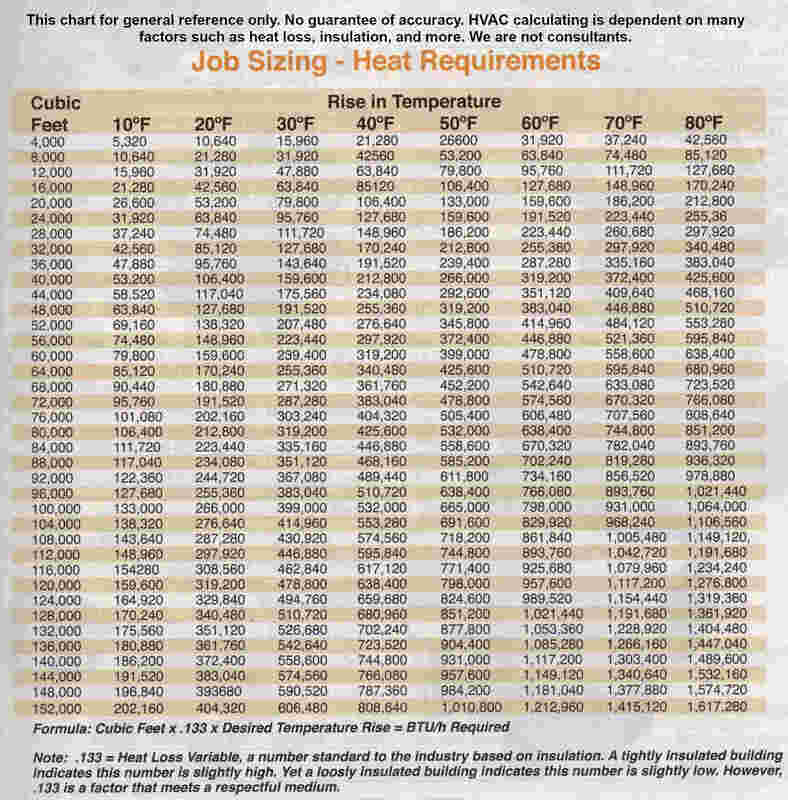 Equipmentland offers this Job Sizing – Heat Requirements Chart for your convenience. 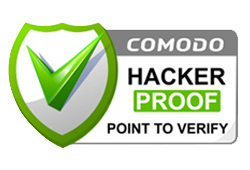 We are not HVAC (heating, ventilation and air conditioning) professionals and do not make recommendations. 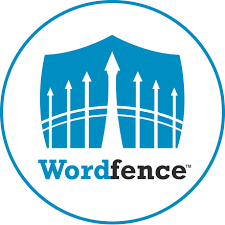 We are happy to advise you of what others of similar applications purchase to fit their needs. 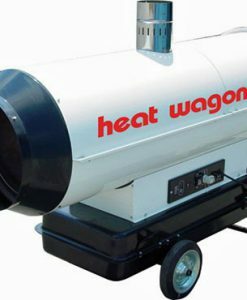 We have a lot of experience selling heaters, but when purchasing heating equipment, it is your responsibility to identify heating equipment to meet the needs you establish. There are many variables that effect heating time, heat loss, air exchange etc. 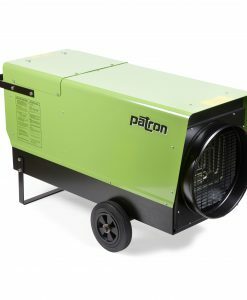 For temporary heat, our customers usually purchase heating equipment that will be more than they need, and modulate or turn on/off according to desired temperature, so that they are not underserved. 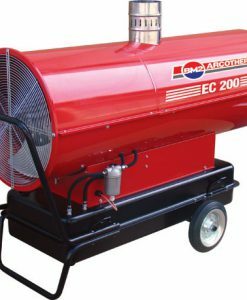 Equipmentland offers heaters of diverse types such as electric, oil (diesel, kerosene, Jet A) and gas (natural gas or propane). Also find this chart here. 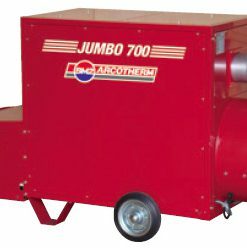 – Gas consumption: 700 Cubic Feet per Hour. Dimensions: 69″ L, 32″ W, 41.5″ H 300 lbs. – 53.5″ L x 27″ W x 39.5″ ; 365 lbs. Out of Stock – Subject to change without notice. Please inquire before ordering. Thank you. 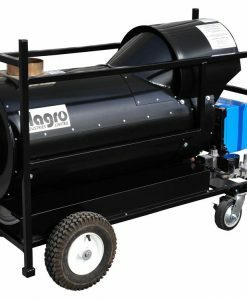 – Built-in fuel tank for oil, diesel, or kerosene. – Temp Rise 385 deg. Stock subject to change without notice. – Dimensions: 53.5″ L x 27″ W x 39.5″; 330 lbs. – Gas Pressure: Nat Gas 3.5″ W.C.
BUY TWO AND GET AN ADDITIONAL $100 PER UNIT. 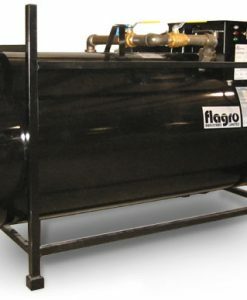 – Nat Gas or Propane Model of the most popular indirect fired heater. 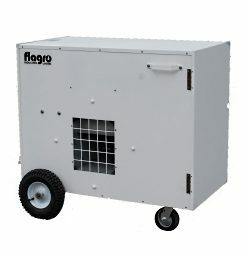 – 380K BTU, Air Flow: 3,250 CFM; Heat Rise 165 deg. 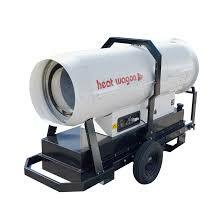 F.
– 120 Volt, 15 Amp; – Dimensions: 51.5″ L x 27″ W x 43.5″ 330 lbs. 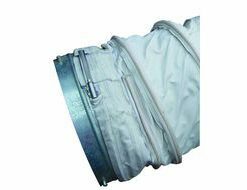 – Duct Diameter: 14 in.